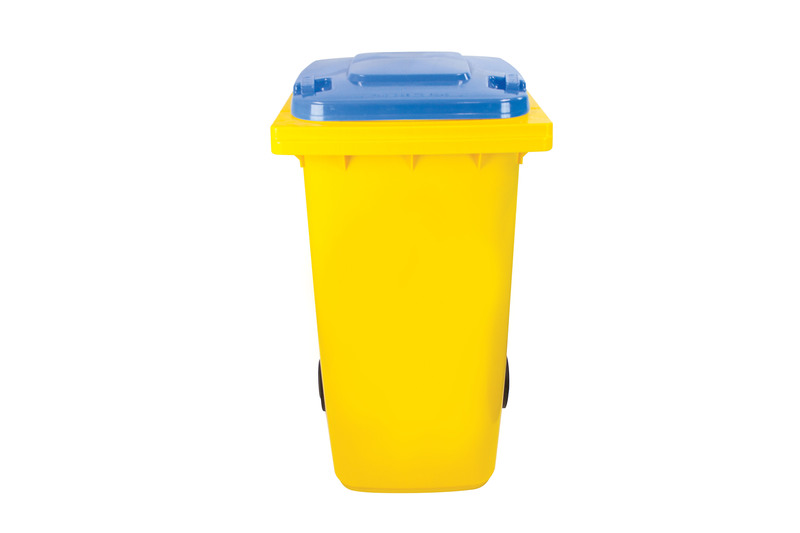 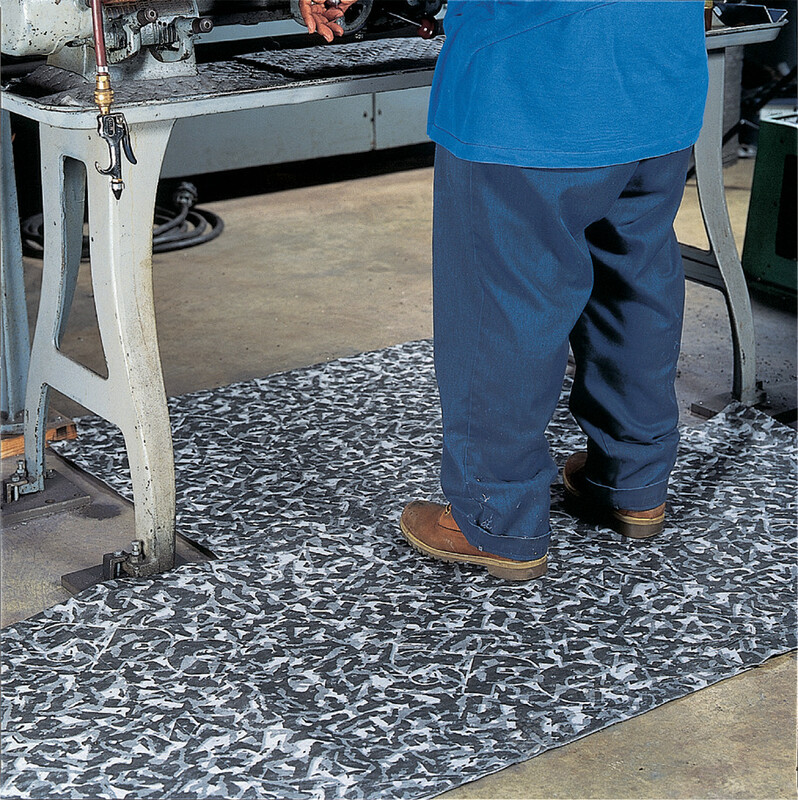 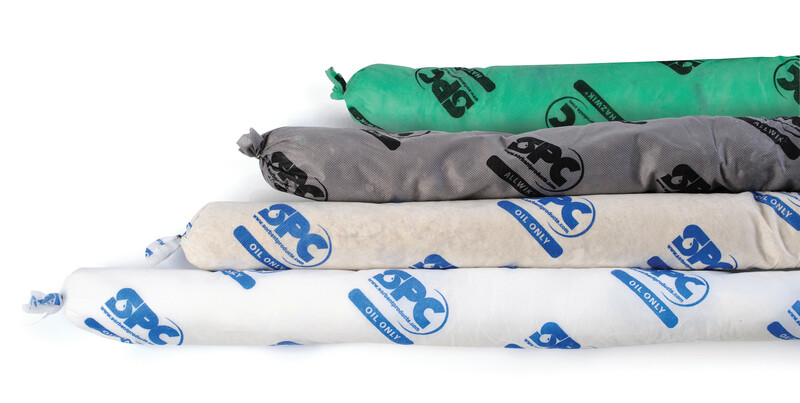 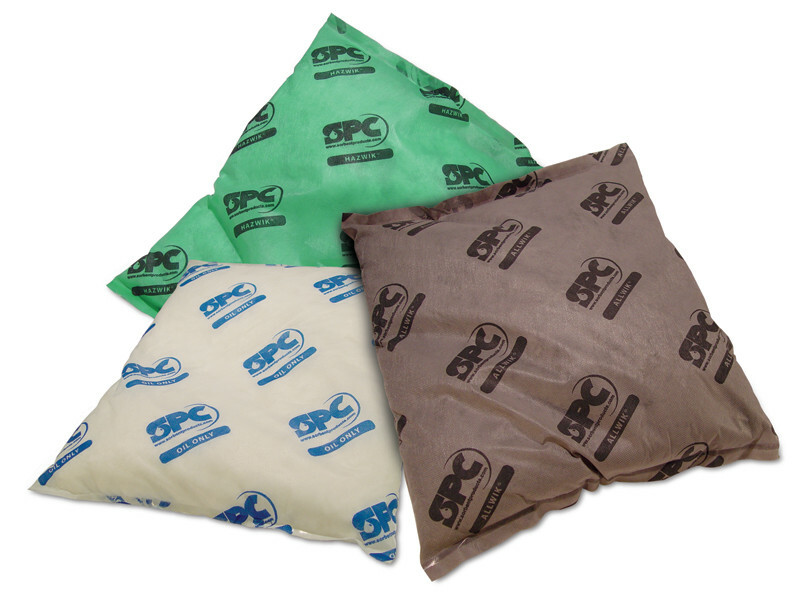 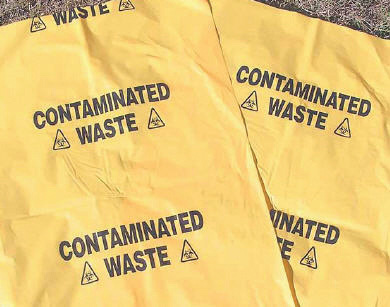 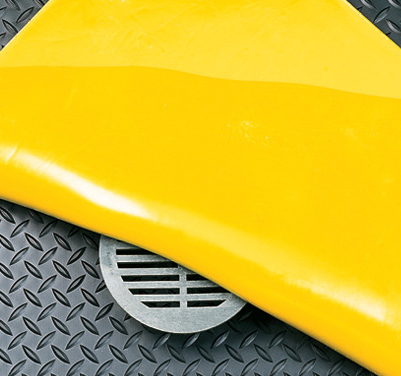 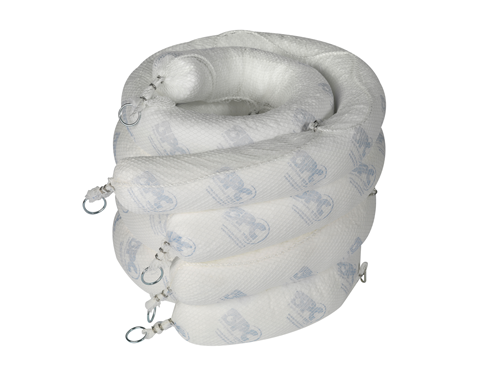 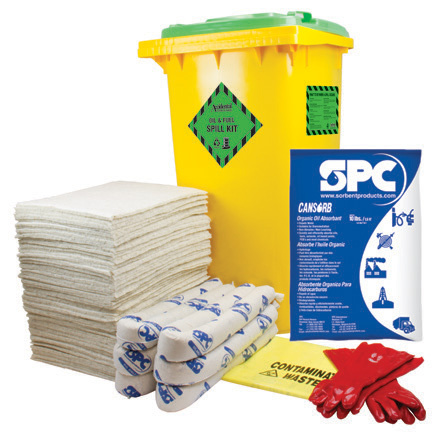 According to the Work Health and Safety Regulations 2011 a person conducting a business or undertaking (PCBU) must ensure that where a risk of a Hazardous Chemical spill exists, a spill containment system should be available for the clean-up and disposal of a chemical that spills or leaks. 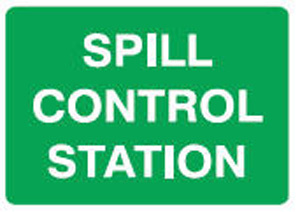 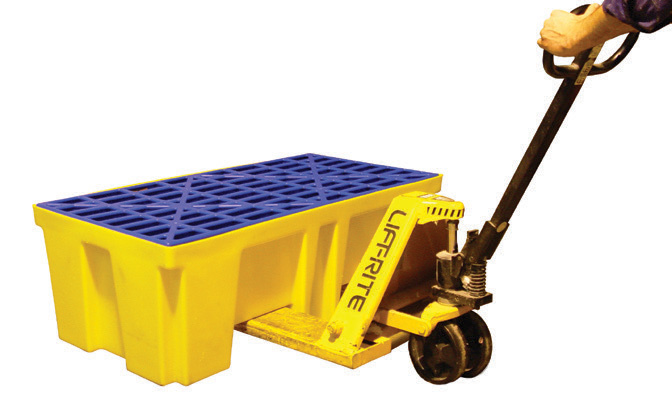 facility or location of a spill or leak of stated Dangerous Goods or combustible liquid. 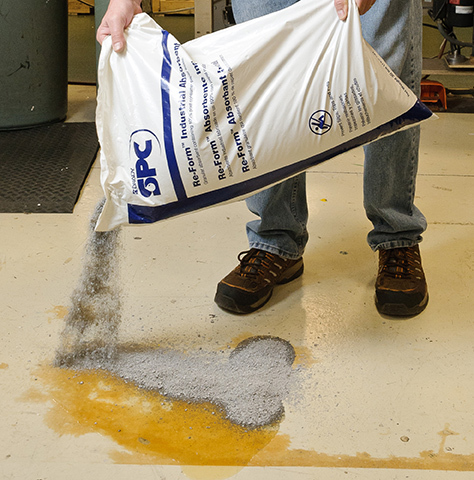 Heavy penalties are imposed upon failure to meet these requirements. 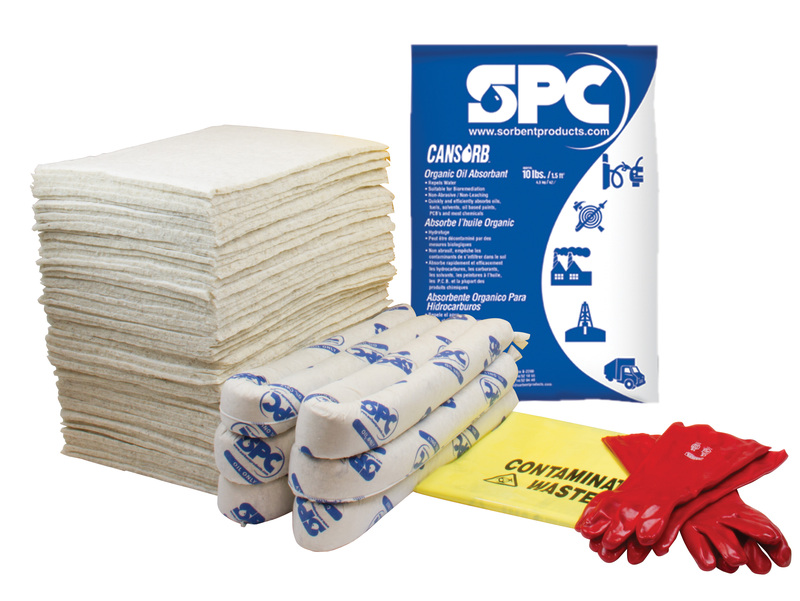 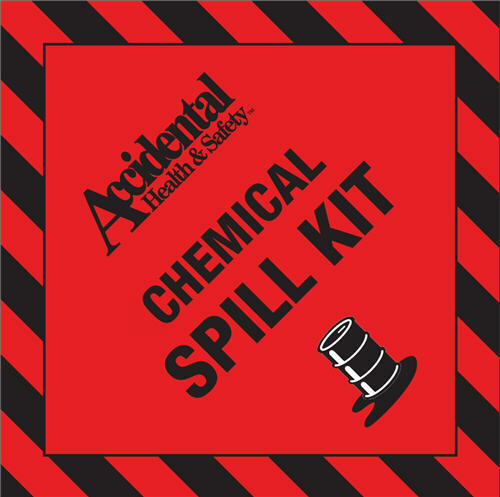 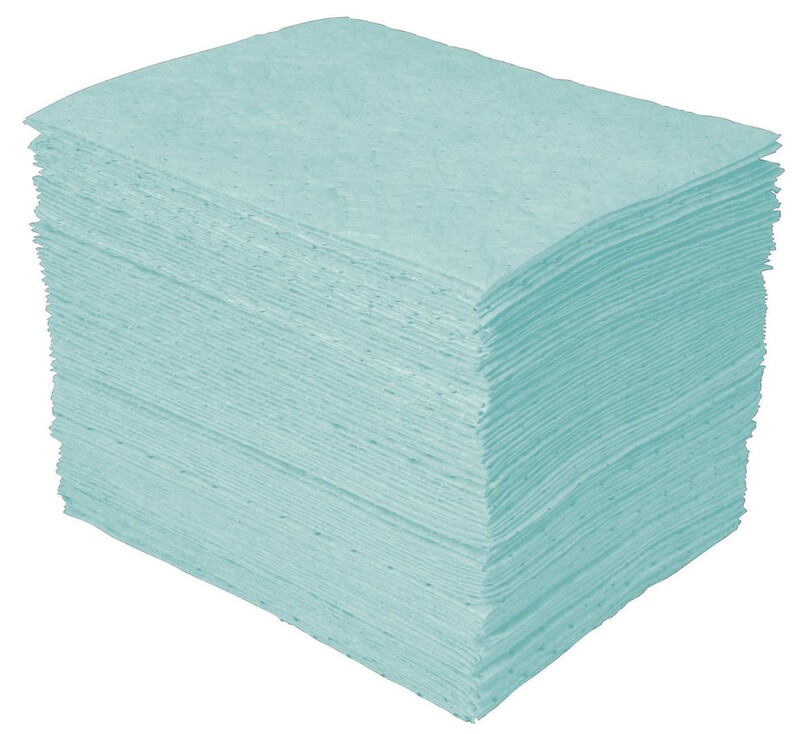 Accidental’s colour coded spill kits can help to ensure that workplace spills are managed appropriately and employees are provided with a safe working environment free from potential workplace risks.